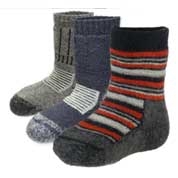 High quality, well designed children's footwear is so important for healthy, happy kids' feet. 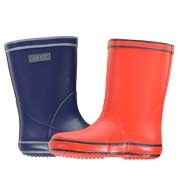 Raindrops wellies are light, comfortable and ergonomically designed to make walking that bit easier. Introduce your children to a touch of luxury with our soft, comfortable and beautifully made socks and booties - they also make delightful gifts. We also stock a beautiful range of baby shoes, booties, Swedish moccasins, socks and tights especially for babies and toddlers. Take a look here.